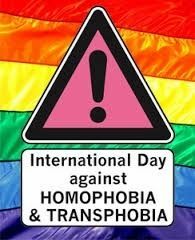 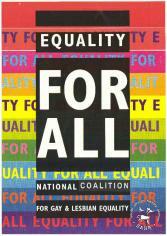 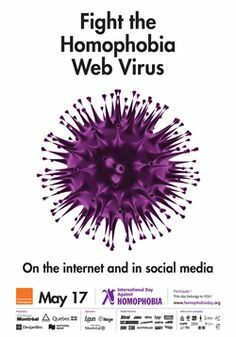 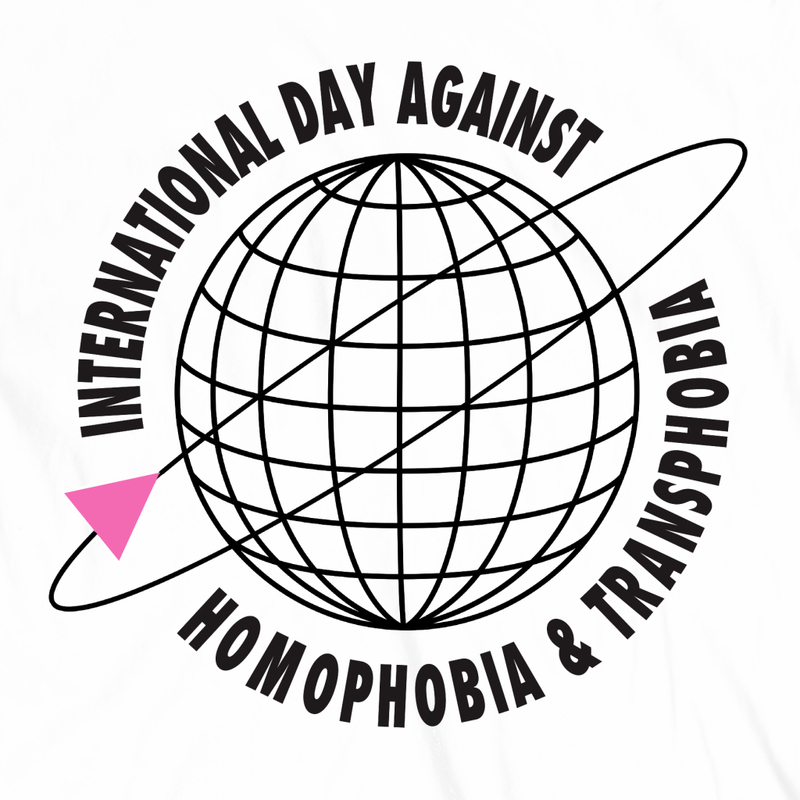 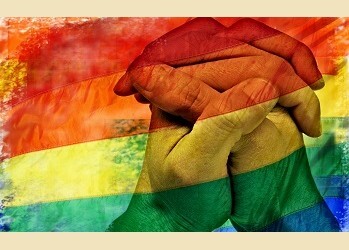 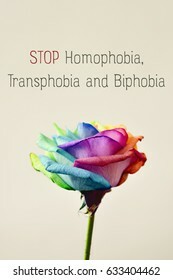 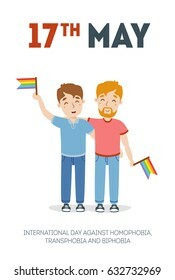 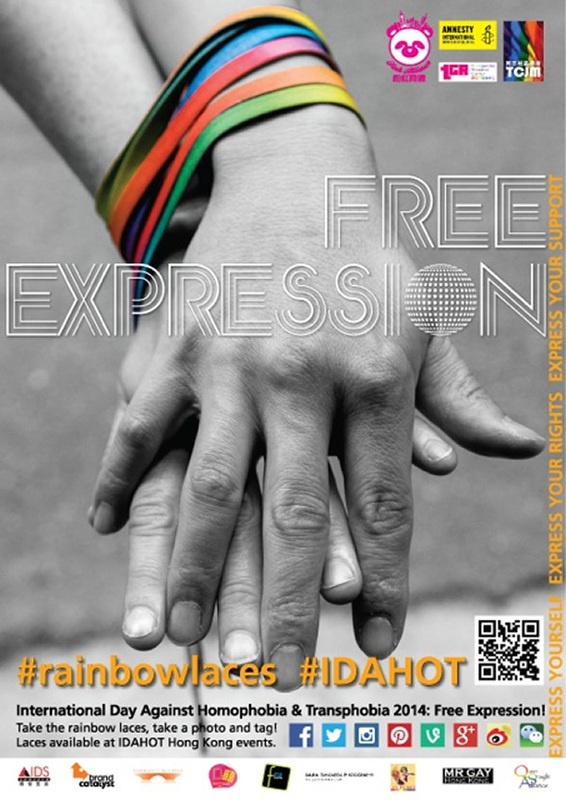 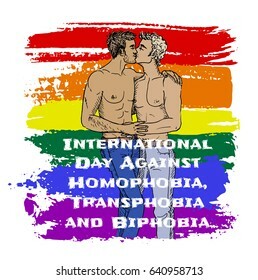 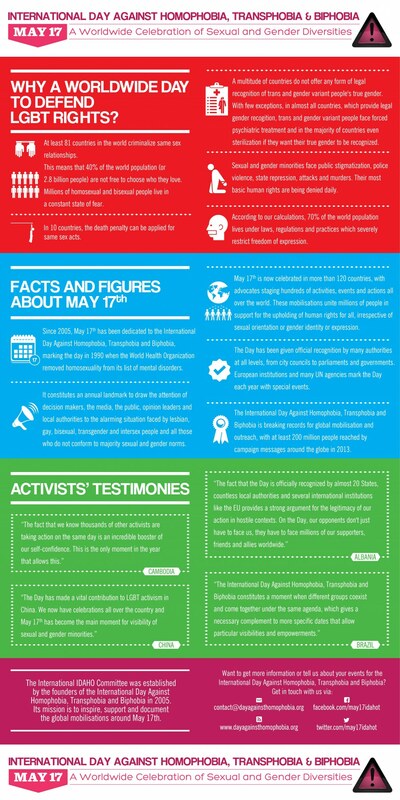 Fight the Homophobia Web Virus with the 2013 campaign for the Intenational Day against Homophobia and Transphobia. 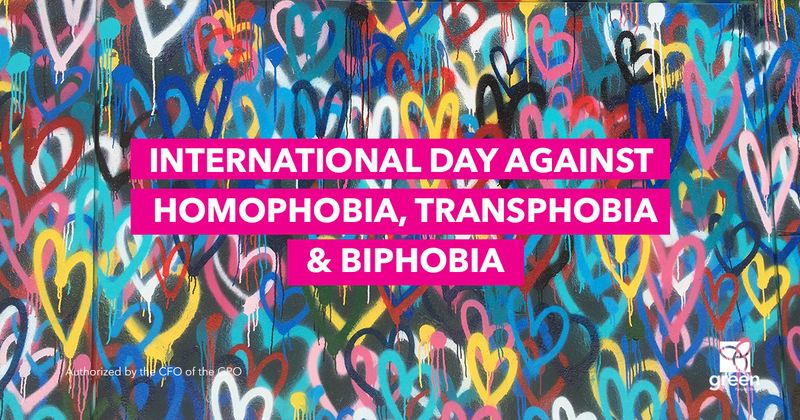 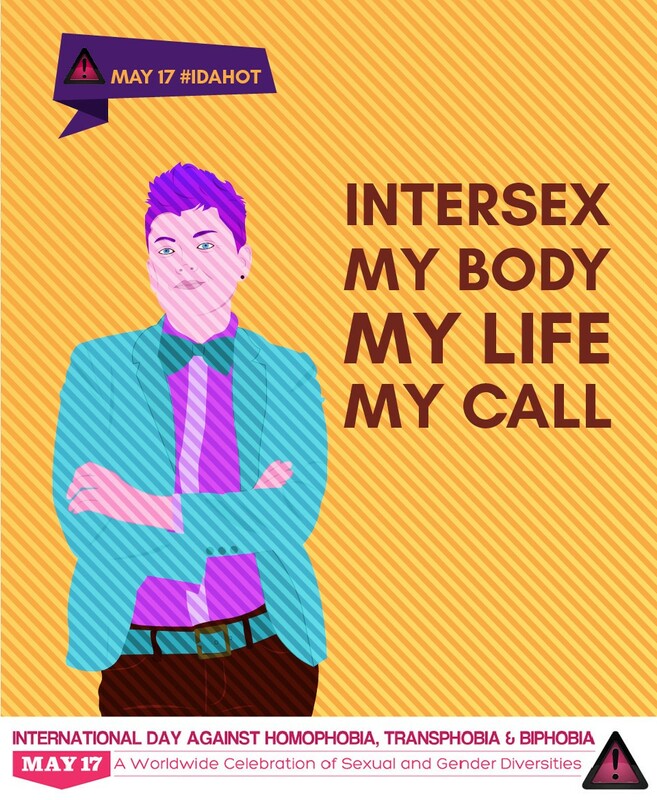 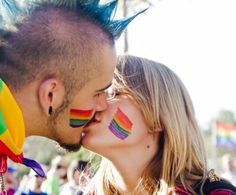 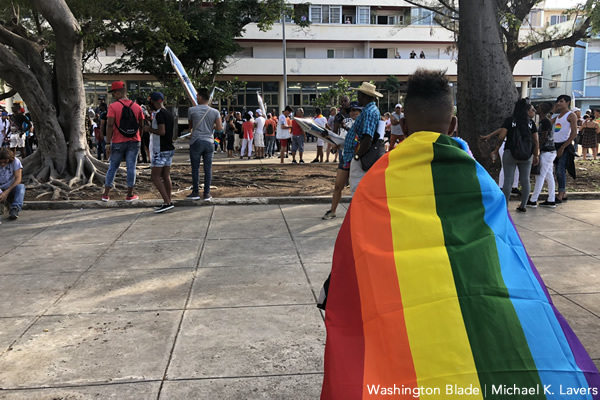 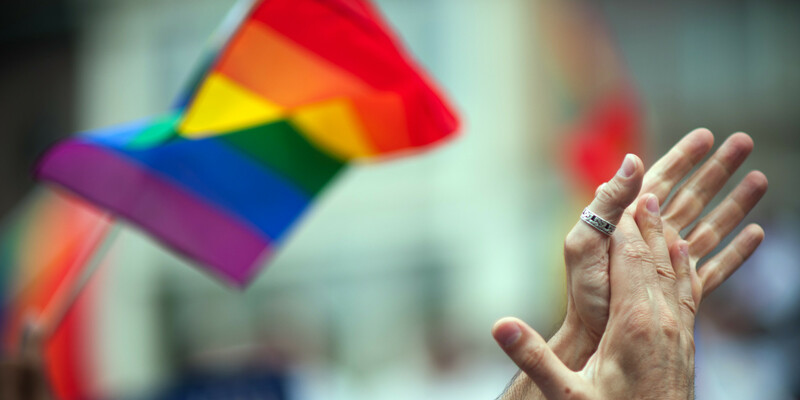 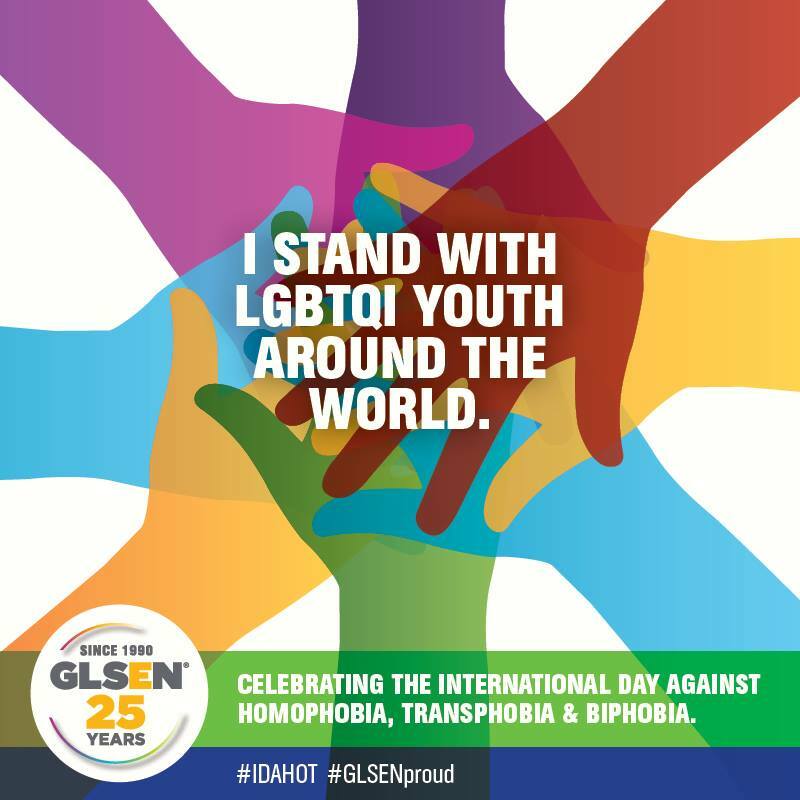 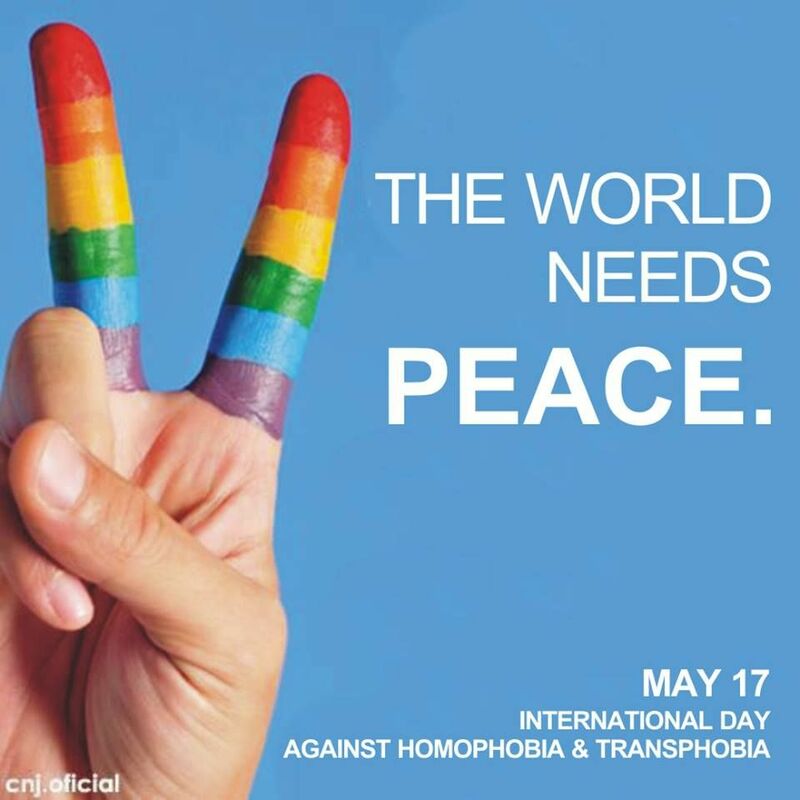 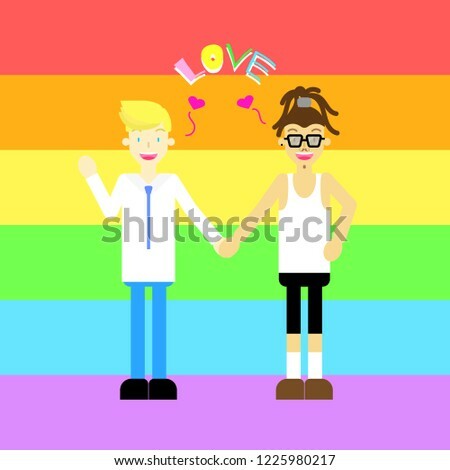 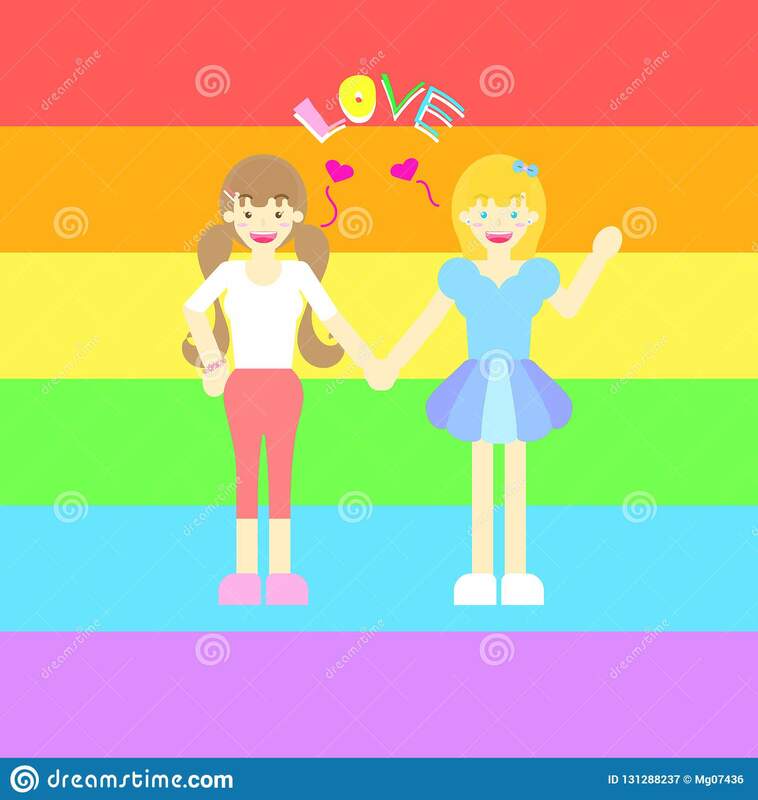 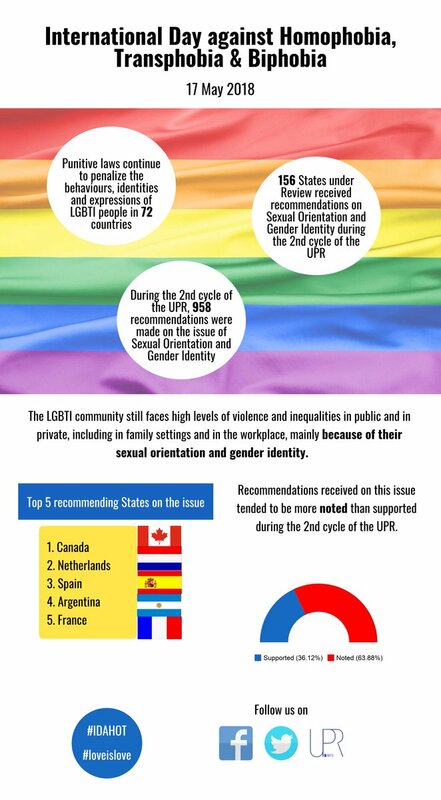 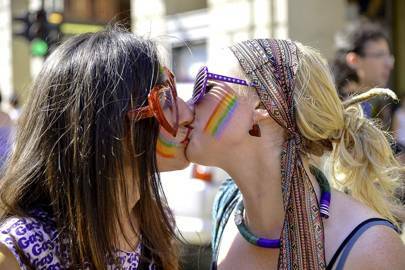 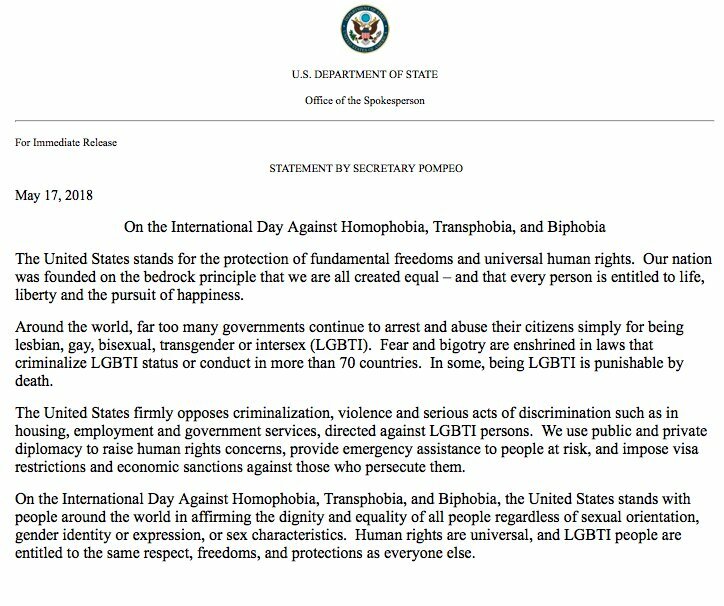 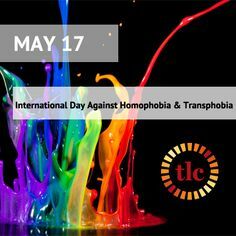 This year, the focus of the International Day against Homophobia and Transphobia is lesbian, gay, bisexual, transgender and intersex (LGBTI) young people. 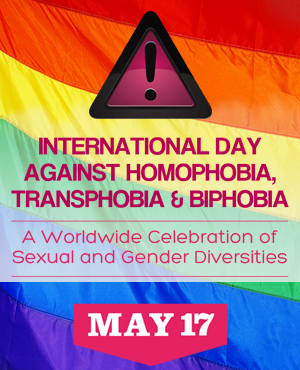 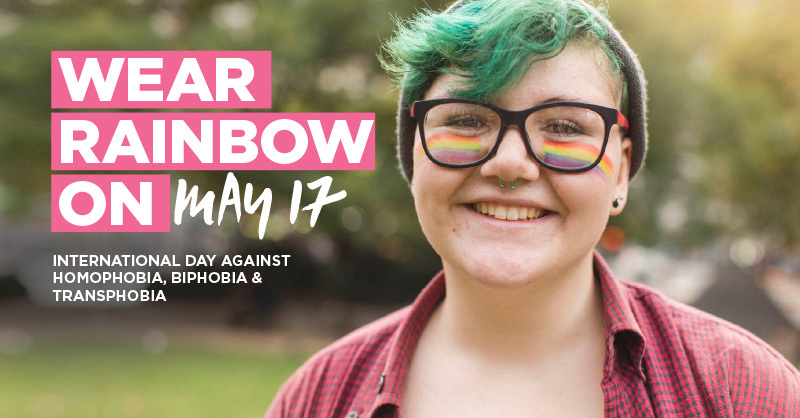 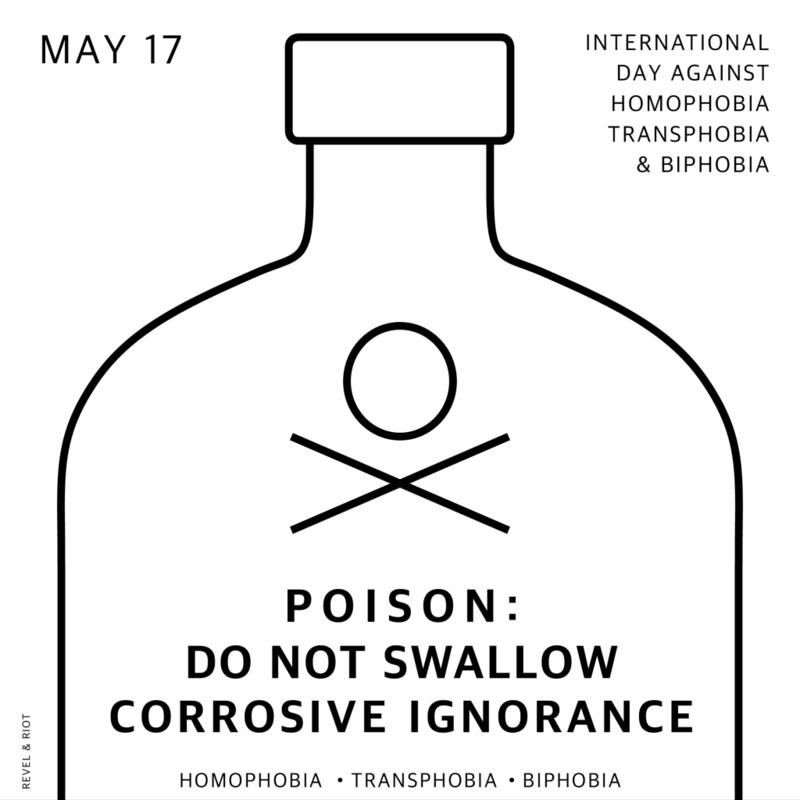 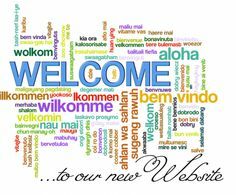 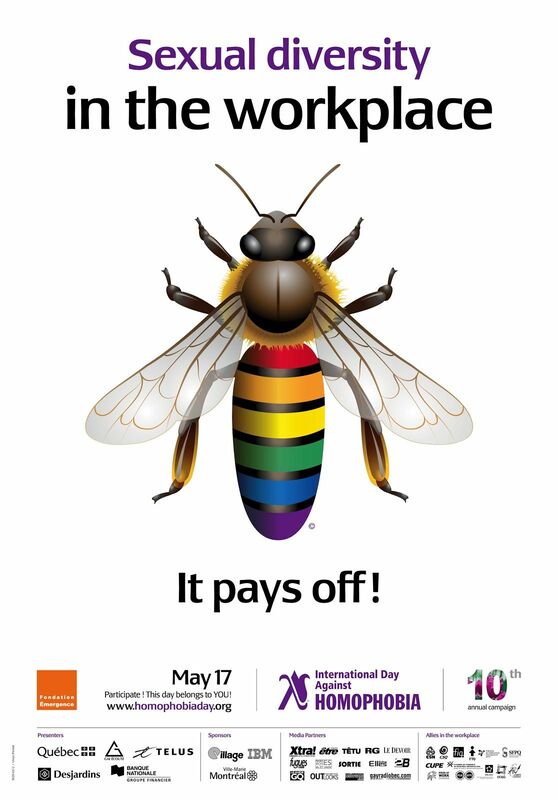 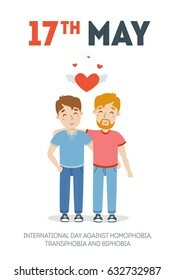 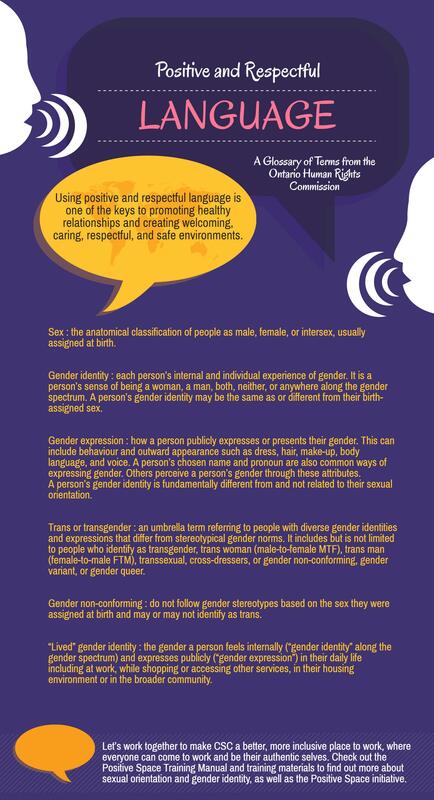 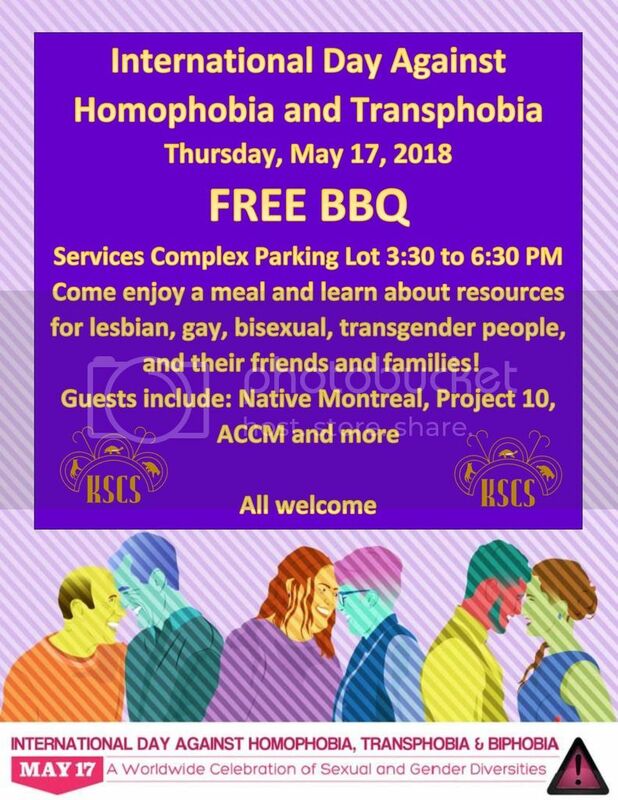 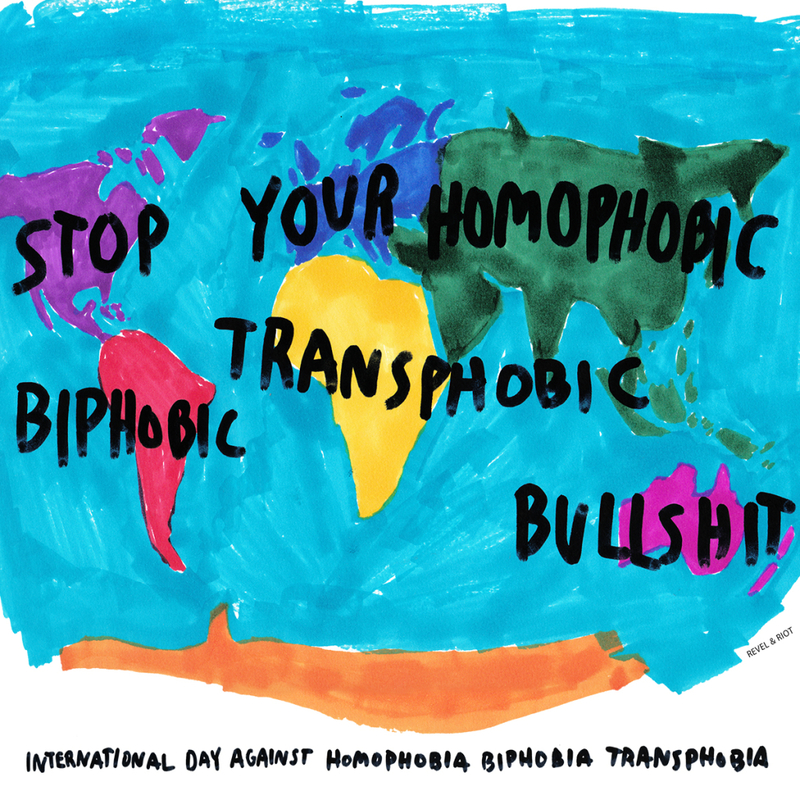 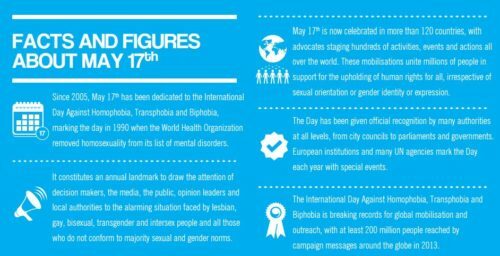 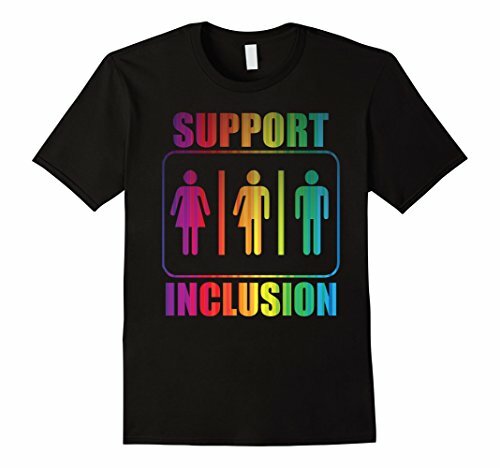 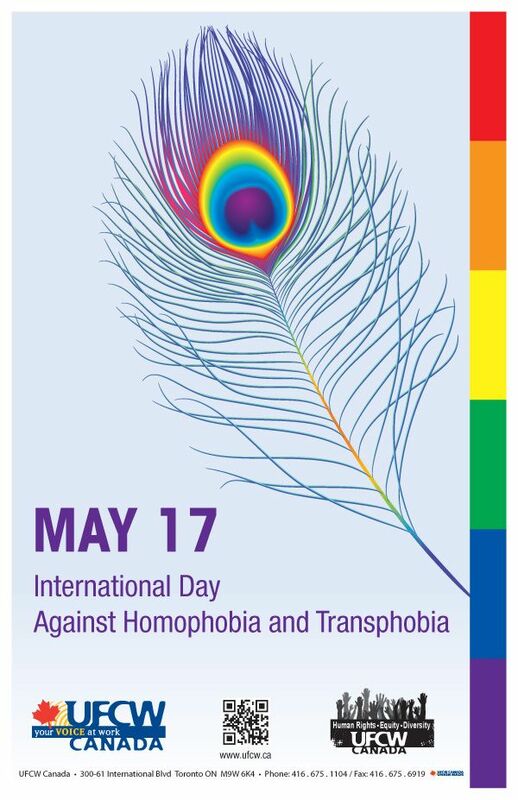 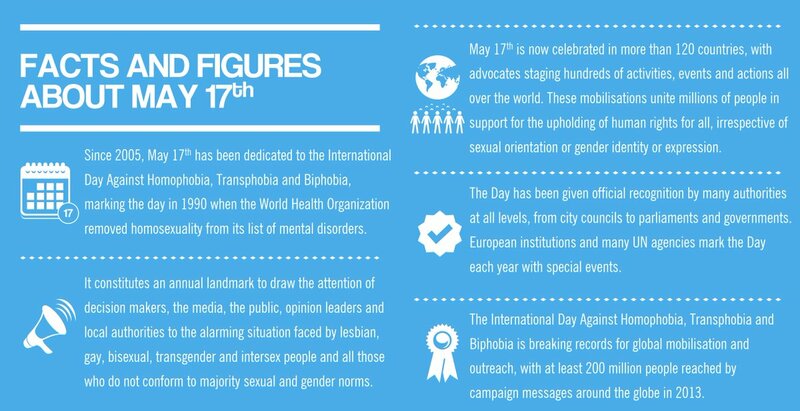 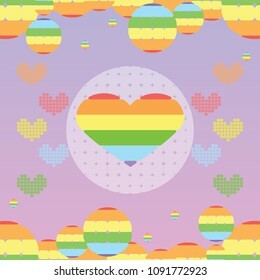 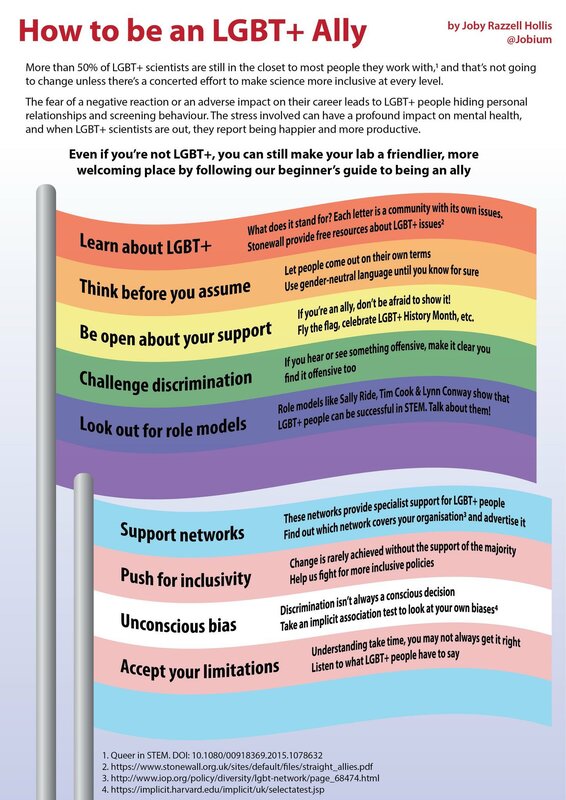 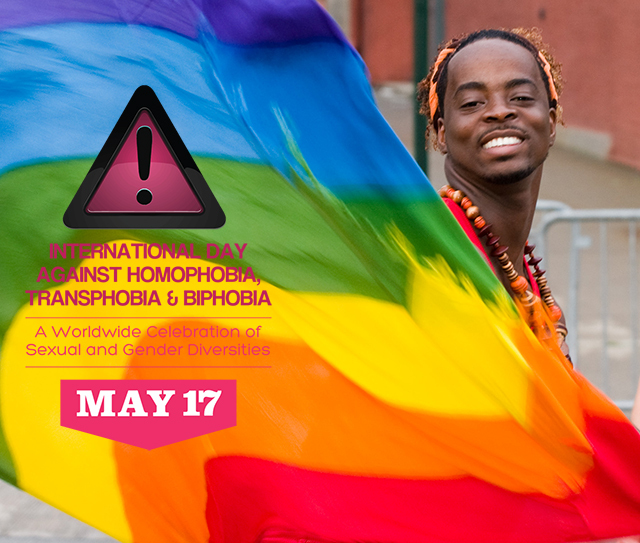 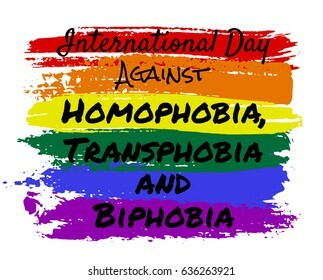 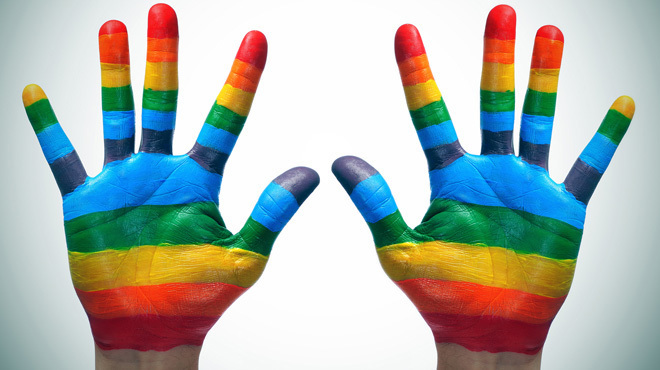 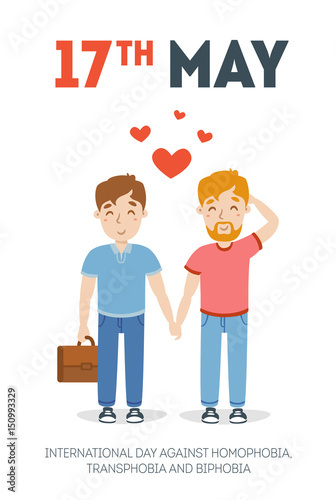 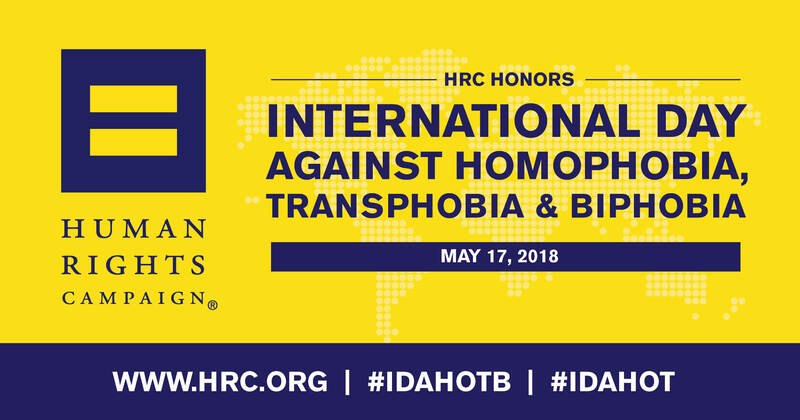 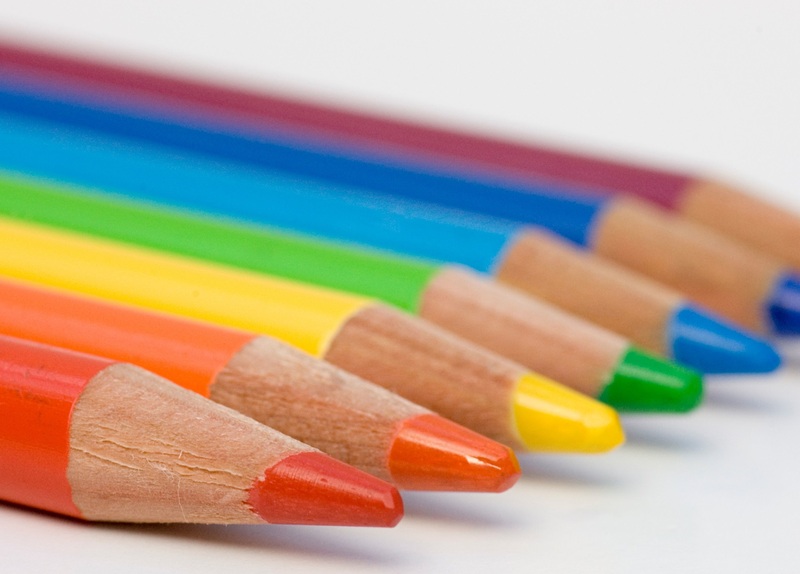 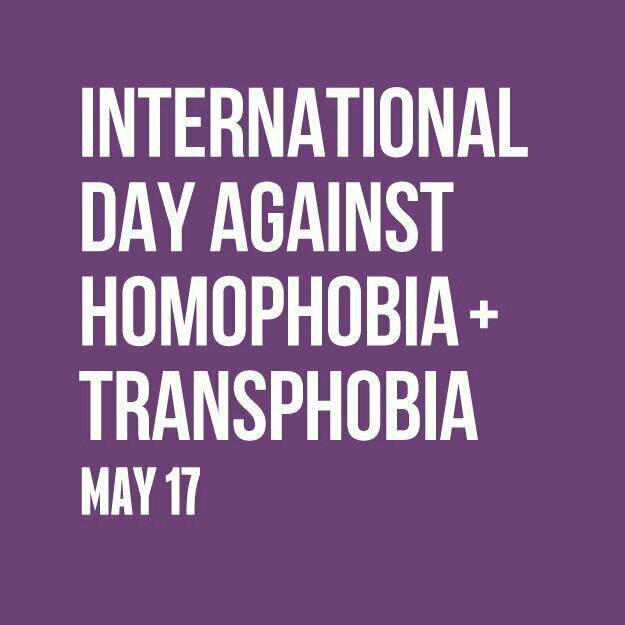 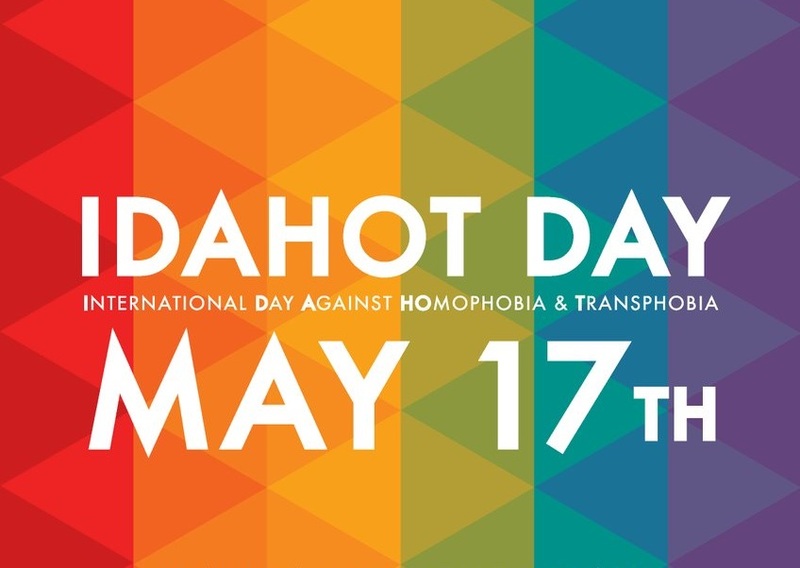 ... Day Against Homophobia, Transphobia and Biphobia – 17 May CREATING INCLUSIVE WORKPLACES FOR PEOPLE FROM GENDER AND SEXUALITY DIVERSE BACKGROUNDS; 2. 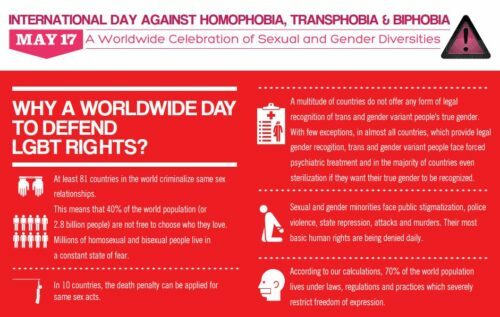 Memorial flowers and candlelit vigil from the Manchester Transgender Day of Remembrance Service, Manchester, 2016. 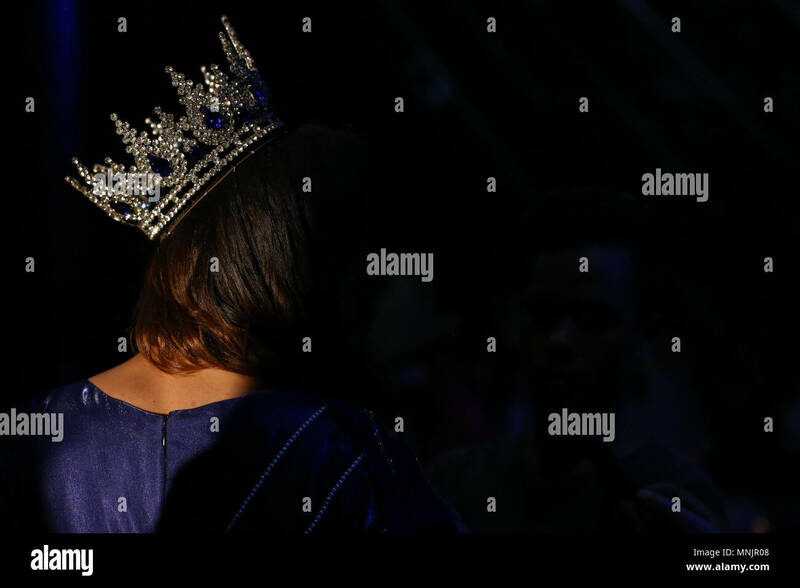 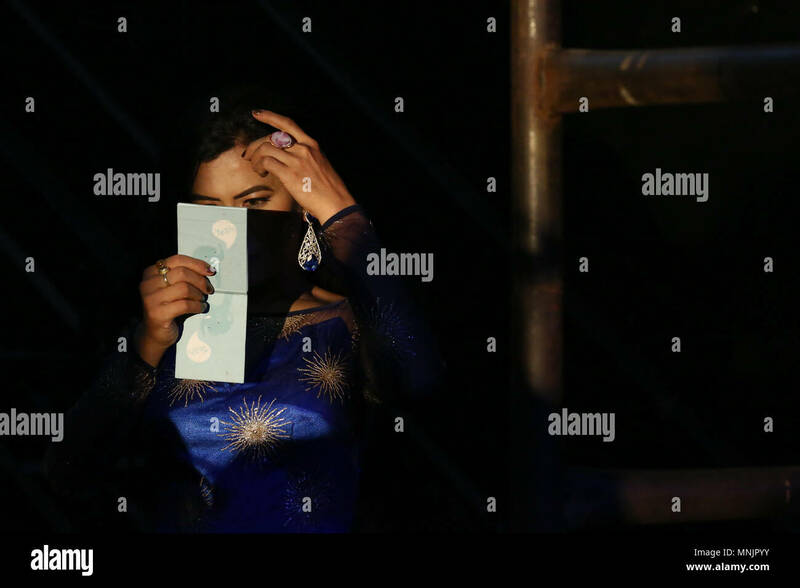 Photograph copyright Louis Bailey. 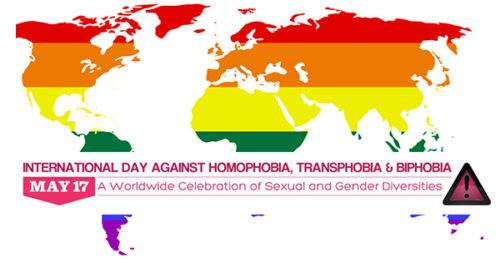 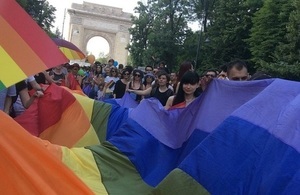 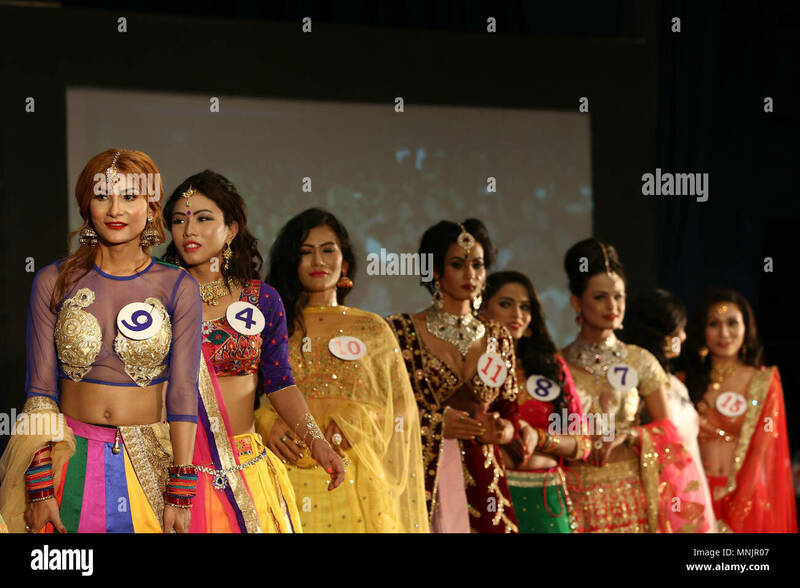 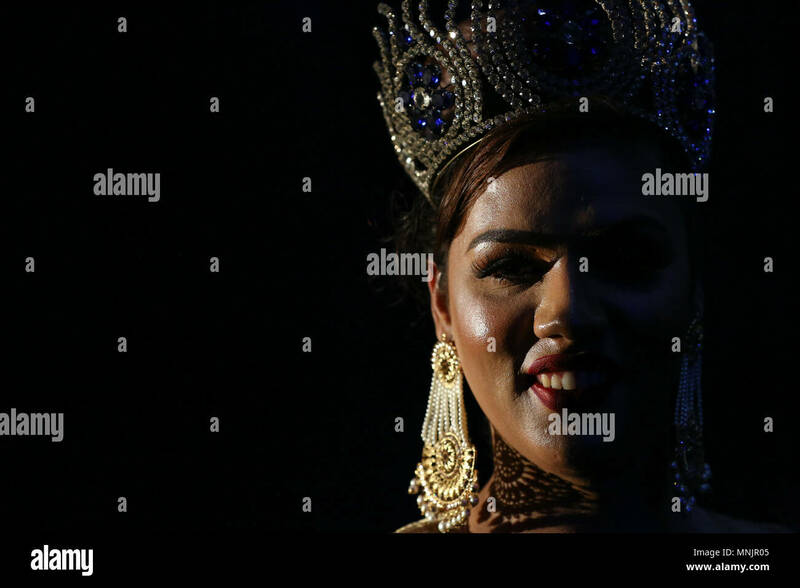 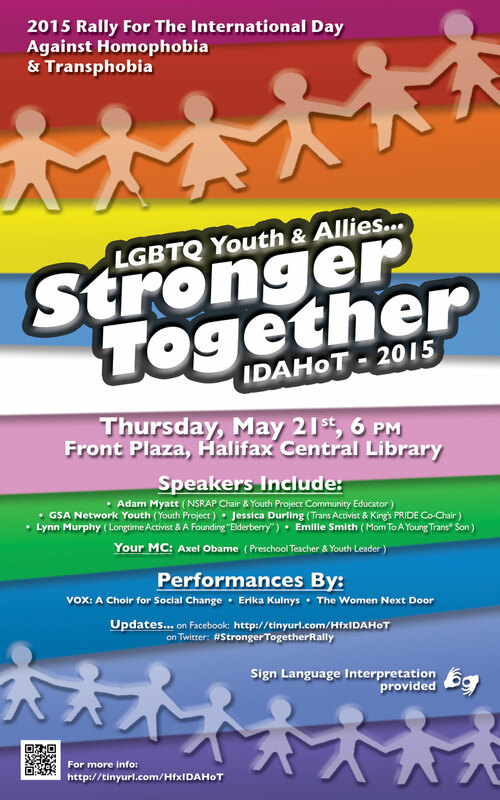 The event was organized to mark the International day against Homophobia, Transphobia and Biphobia. 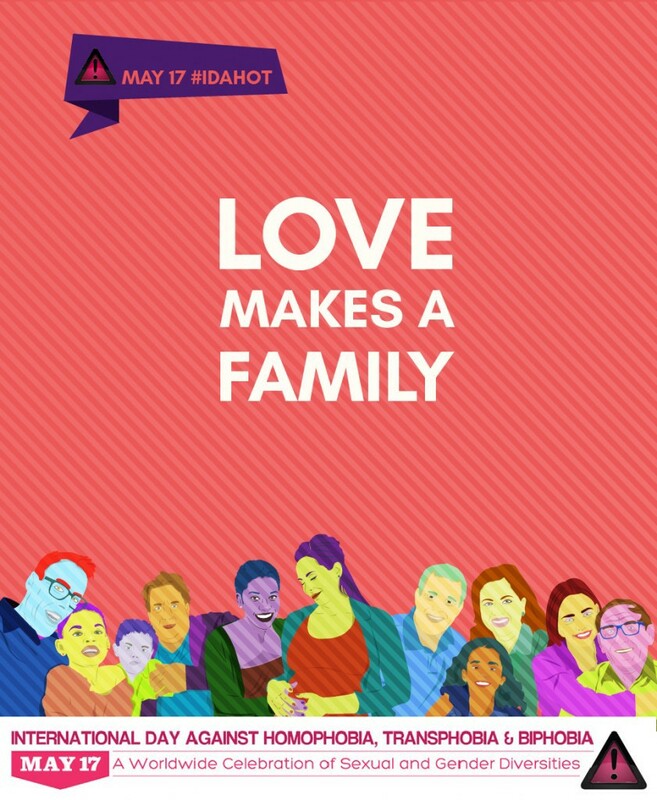 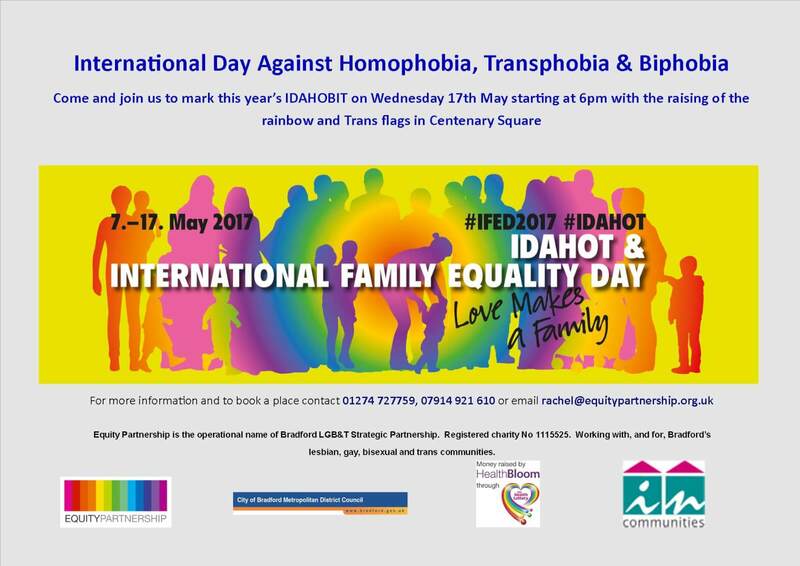 Come and join us to mark this year's IDAHOBIT on Wednesday 17th May starting at 6pm with the raising of the rainbow and Trans ﬂags in Centenary Square.